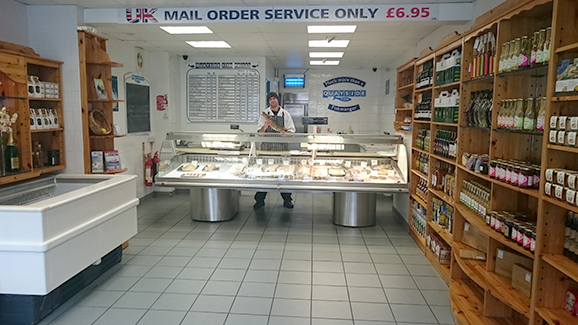 Quayside fish is an award winning fishmongers situated in Porthleven – a small historic, Cornish fishing village. 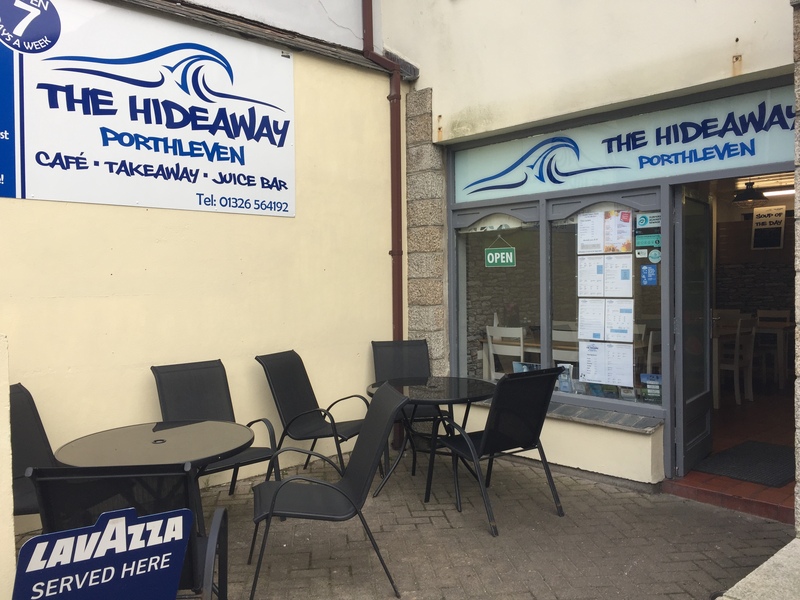 Weather permitting, fish and shellfish are landed directly to us from small inshore boats owned by local Porthleven fishermen, we also source sustainably caught fish from day boats landing at ports such as Coverack, Mevagissey, Polperro, Looe and Fowey. As well as the freshest fish and seafood, we also have high quality Cornish meats sourced from local farms available to order. Anyone who has visited our shop will know that we have shelves brimming with other wonderful Cornish produce, and we now have all these products available on our website to order online, or by phone. We offer a complete taste of Cornwall. Our shop has received a Silver award from Taste of the West earlier this year, and we’ve recently been crowned Champion Fish in the fish category for our Oak Smoked Haddock.